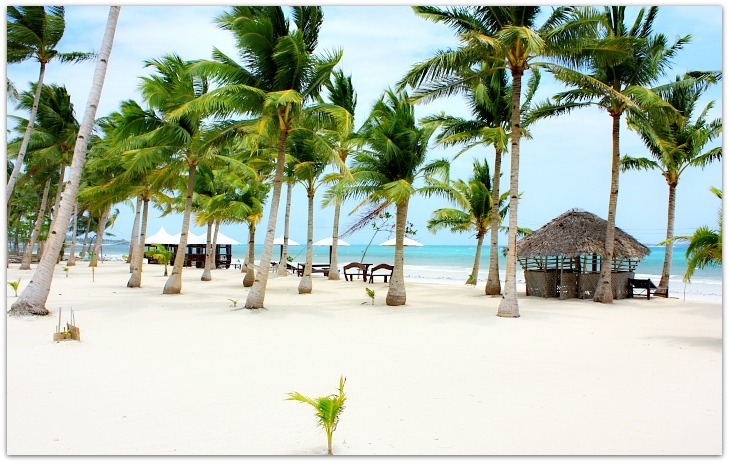 "Discover Your Dream Beach or Destination on the Island"
Cebu Province ('Lalawigan sa Sugbo' in Cebuano language) is a provincial island situated in the central Philippines belonging to Visayas Islands. 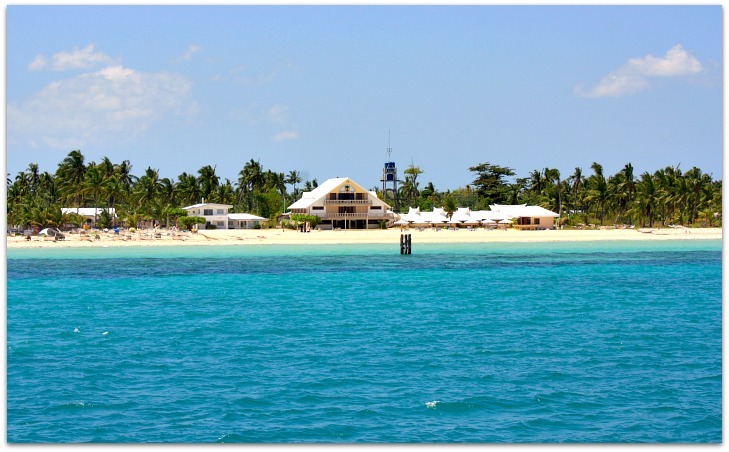 It is among these central islands where you can find the Cebu beaches waiting to be explored. 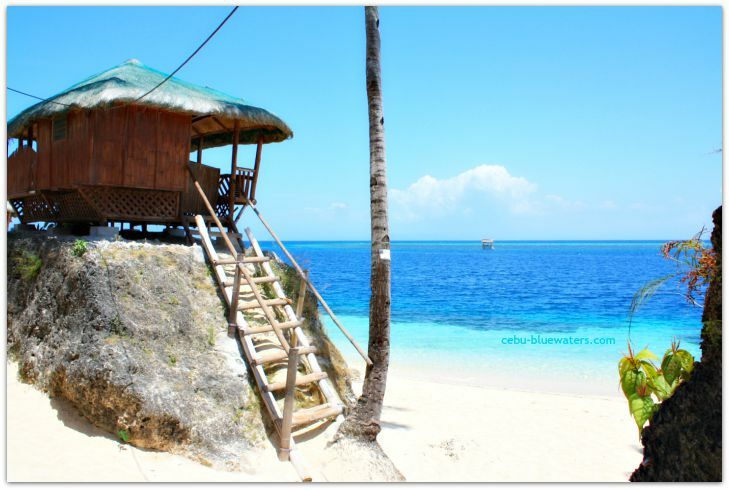 Cebu is an island that is consists of 167 smaller satellite islands and islets. 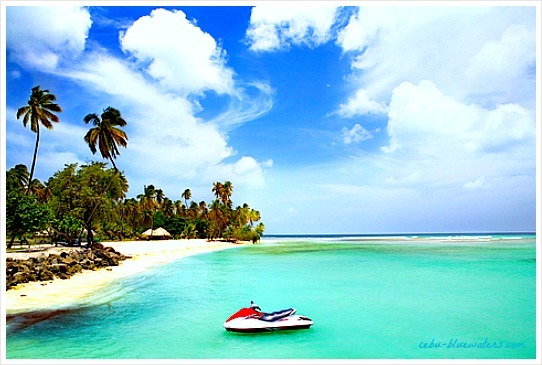 Now, you can imagine that islands are generally great especially if they are in tropical regions. 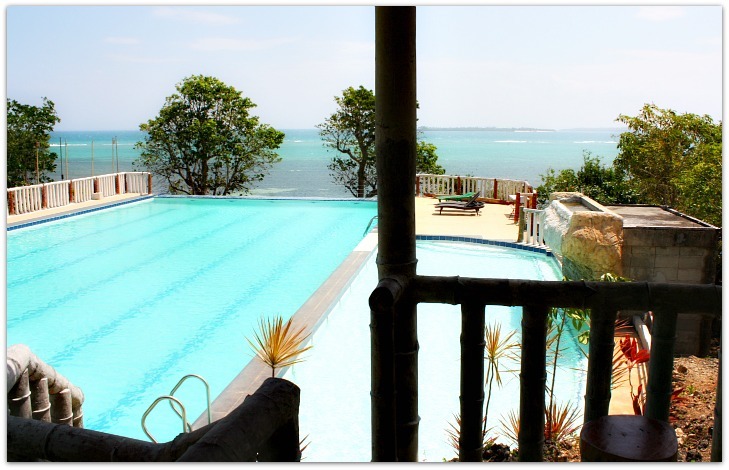 Cebu islands are more than just great because most of them have white sand beaches. A beach with white sand means clear, pristine and invitingly cool sea water. And that means they are fantastic for swimming, snorkeling, diving, boating, and all sorts of water activities. I firmly believe that Cebu was once beneath the ocean some millions of years ago but was pushed upwards by the movements of tectonic plates. Well, I’ve been looking for a source to back up my claim, surely somewhere and someone can enlighten us. That’s how we can explain the white Cebu beaches of this province. And of course, you can always find great coral reefs everywhere in the seas of Cebu, which are being built by coral polyps (small animals that accumulate limestone and eventually built coral reefs – en.wikipedia.org). Now, let’s take a look at the white Cebu beaches and the province's satellite islands, which are linked here and are organized according to islands and towns where they belong. This page and this site are still in progress since its birth in January 2012. 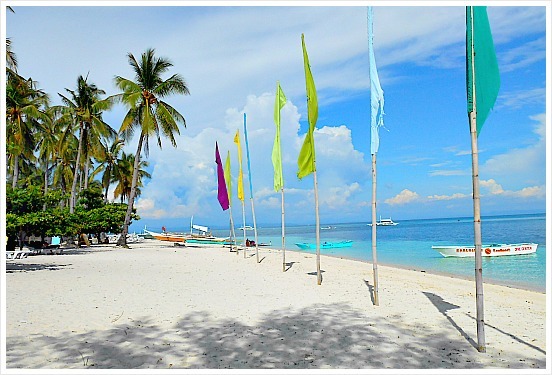 But surely, you can already enjoy and scan pages of nice and white Cebu beaches. Please, drop us a line if there’s something that needs vital and special attention to make this site more efficient and truly useful as a travel guide. Thank you and have fun scanning this website and its White Cebu Beaches pages.